Looking for a utility that's a little bit bigger than a utility should be? 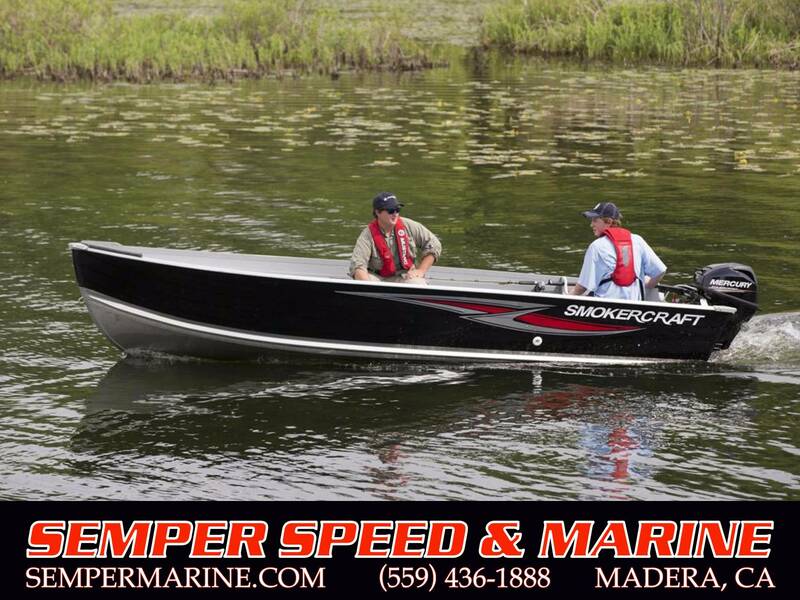 As the name implies the Big Fish series boats are big, big on features, big on quality, big on value. They move beyond the normal scope of the small utility with features like onboard livewells, carpeted decks, rod holders, and multiple keels. 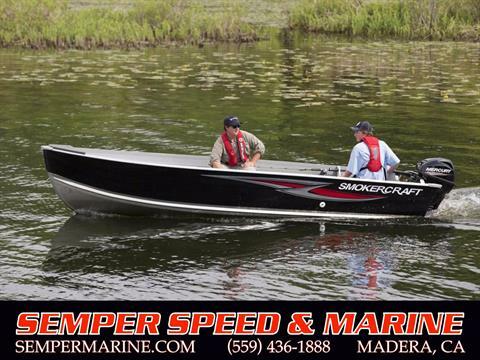 So if you have big plans for that great fishing trip get the boat that's big enough to take you there. Easy financing options available. Call us toll free (866) 865-7619 or submit an application. 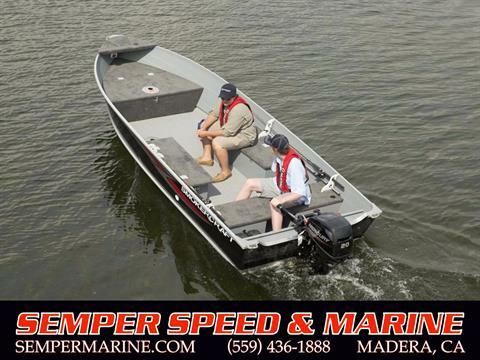 Semper Speed & Marine is California's #1 boat dealer for new and used boats from MasterCraft, Malibu, Sanger Boats, MB Sport, Natique, Tige, Axis, Eliminator, Nordic Power Boats, Monterey Sport Boats, JC Pontoons, Smoker Craft Fishing Boats, Starweld Fishing Boats, Premier Pontoons, Sylvan Pontoons, Alumacraft Fishing Boats, Cobalt, South Bay, Moomba, Calabria, Ski Supreme, Tracker Marine, Fountain Boats, Larson and more. If we don't have it, we'll get it for you. Price, if shown, does not include government fees, taxes, dealer freight, preparation, dealer document preparation charges or any finance charges (if applicable). Final actual sales price will vary depending on options or accessories selected.